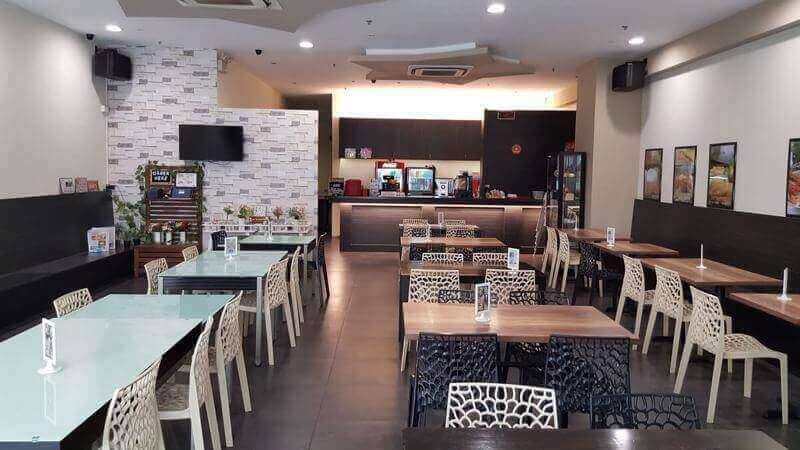 Low cost to start your F&B venture, look nowhere! It's operating well and we're looking for people to takeover due to personal issue. Full equipments and responsible local staff, furnitures, and necessary equipments are well prepared. 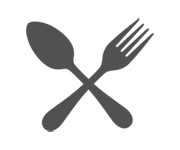 Internally kitchen equipments able to prepare from Chinese "ZICHA" to western Fish & Chips. 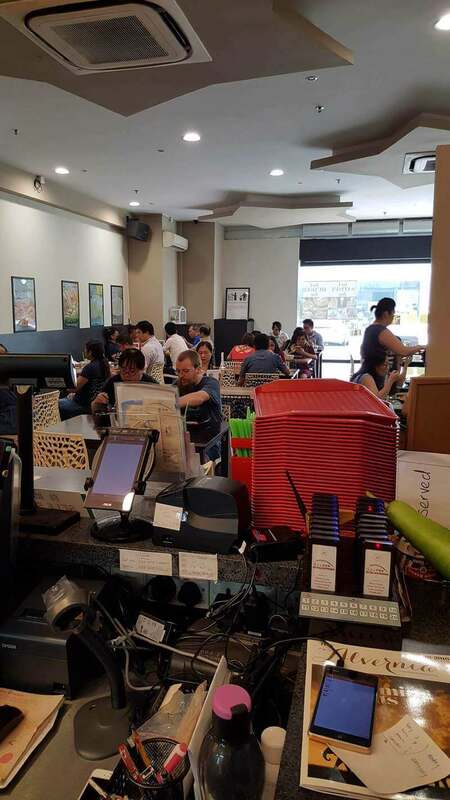 Externally from a comfy environment to automatic self ordering kiosk. You do not need to buy any equipment. Mixture of customer base. From office, worker, primary school student and parent, surrounded resident. Famous online transport, GRAB car company main base location, Interior design company, church, retail shop, car dealer etc to ensure minimum outsider coming in weekdays and weekend. 2)Grade A food license, with previously was operating by a pub, hence shouldn’t be a problem to apply liquor license if you want. 4)Ample car park, and low fare, 1st hour free, after 6 or 7pm FOC. -Ceiling Air cond, wall mounted Air Cond, Air curtains, with heavy duty fan ensure air circulating. -Star shape ambient light and 4 surround speakers to create another evening cafe concept. -2 Rows of practical storage seating. 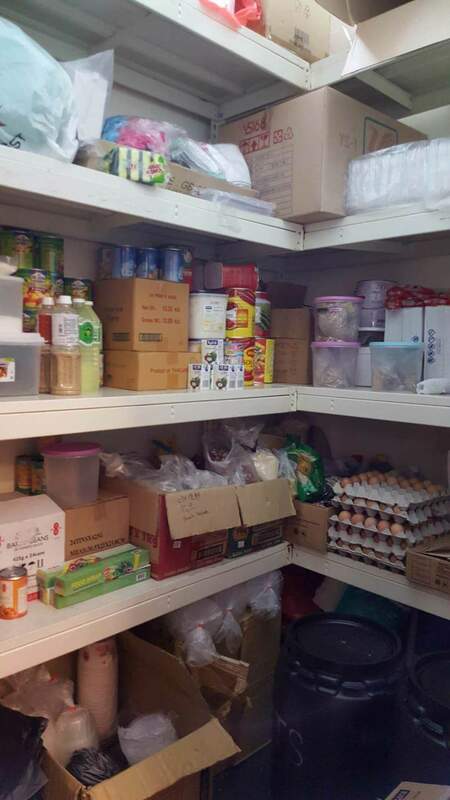 -1 storeroom with heavy duty shelving. 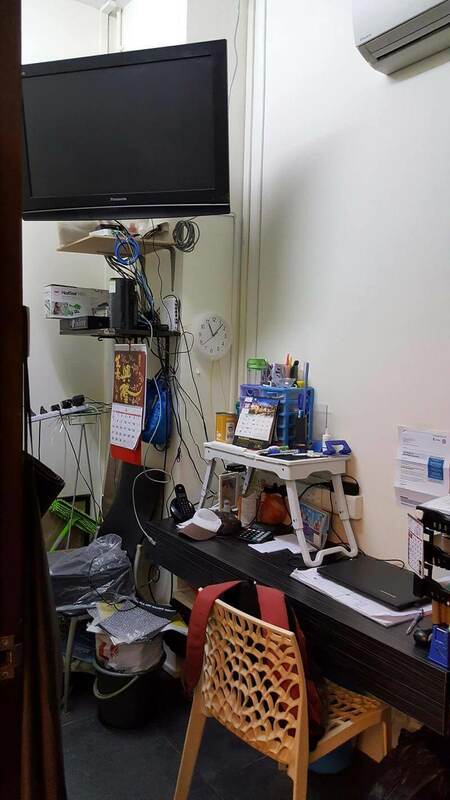 -1 small office, already have Starhub and Singtel brodband terminal, save time for installation. -Marble top L shape bar counter. 1) 2 TVs., also CCTVs cover whole areas. 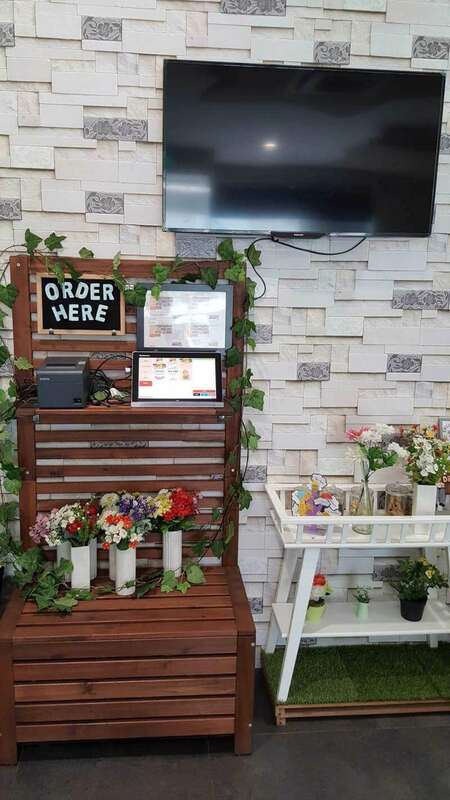 2)Cashier counter with cooler storage, with 2 popular online delivery media has been setup, you do not need to wait for hardware delivery if you continue with their service. 4)1 Ice cream chiller, 1 Ice maker, 1 adjustable Ice shaver machine. 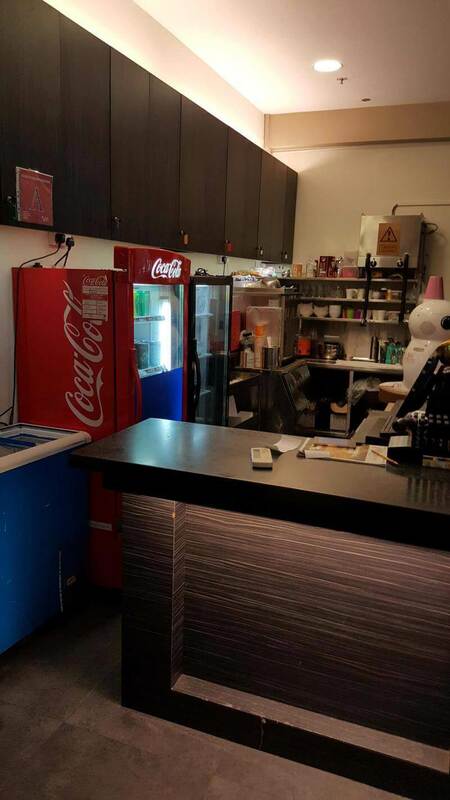 5)1 easy maintenance coffee machine(fresh brewed coffee) with mini fridge. 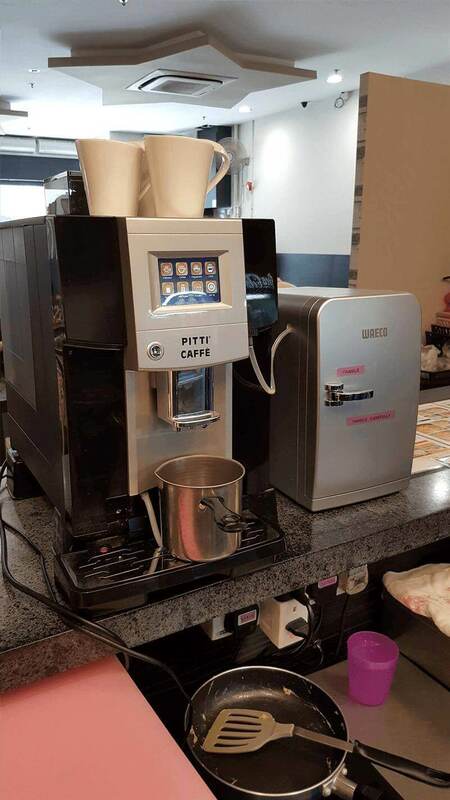 (you don’t need professional barista to make good coffee). 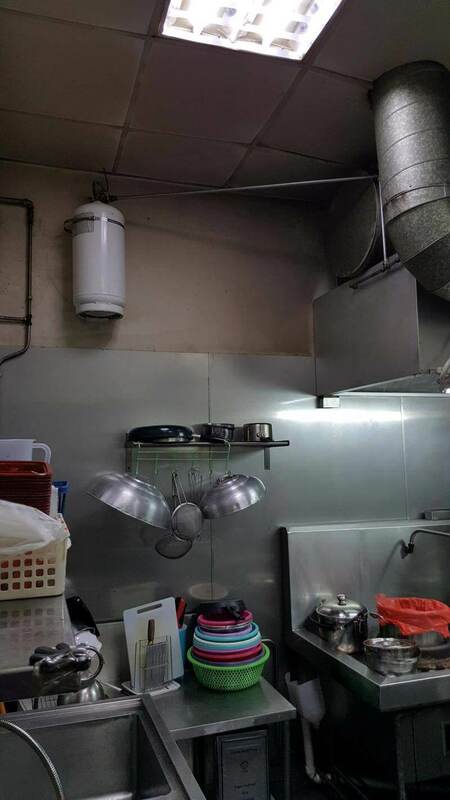 6)kitchen exhaust(monthly maintenance), fresh air vent, outdoor grease trap. And a newly installed wet chemical system (previously not exist). 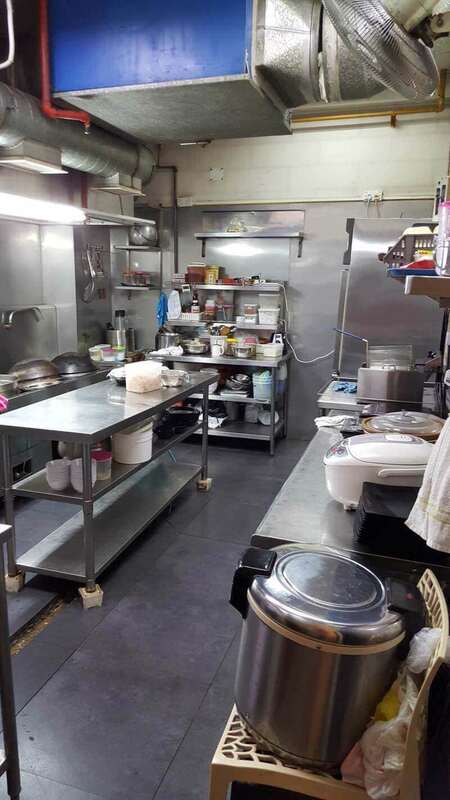 7)Fully equip kitchen from “ZHI CHA” to fish and chips. 8)All power point has done “check-up” when I takeover. Also has done some additional power point to ensure smooth operating process. *Price ($33,000) exclusive the integrated POS system. Items can be removed if you deem unnecessary. *The two (highly recommended) local staffs are open for interview if you are interest on their appointment. *Takeover for asset only, not inclusive recipes. *New Tenancy Agreement with landlord. Do act fast before is gone. SERIOUS BUYER ONLY! immediate operation. Air cond and comfy advantages. One of the rare premises approved for F&B usage within Midview City, no upcoming restaurant can be setup.